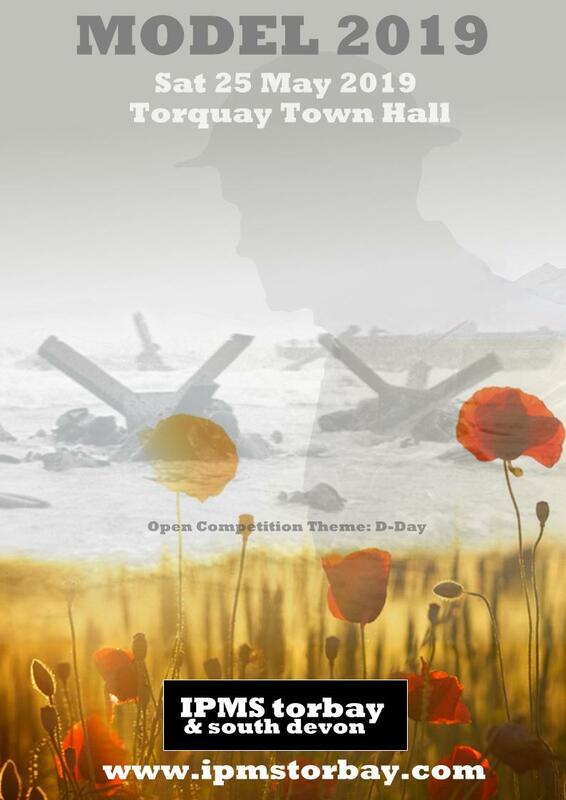 We are now taking bookings for our next annual show, which will take place at Torquay Town Hall on Saturday 25 May 2019. Doors will be open to the public between 9.30 am – 4.30 pm. Exhibitors will have access to the venue early on the show morning and the evening before for set-up. Other competition classes to be announced in due course. Details of clubs and traders attending the show will appear here as they are confirmed.